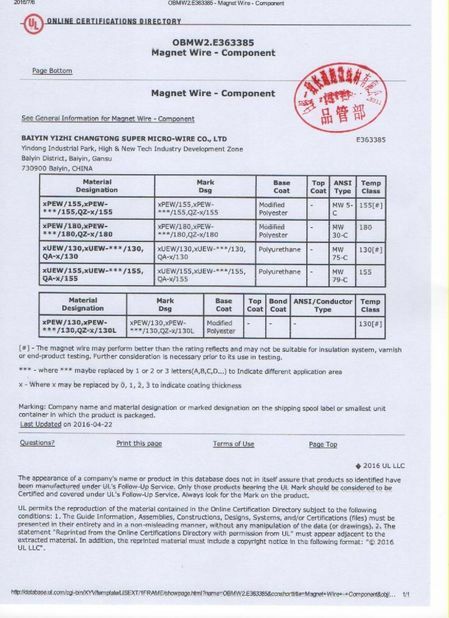 Magnet wire is copper wire with a coating of insulation, and is used in electromagnets, transformers, Tesla coils, speakers, inductors, guitar pickups, and motors. 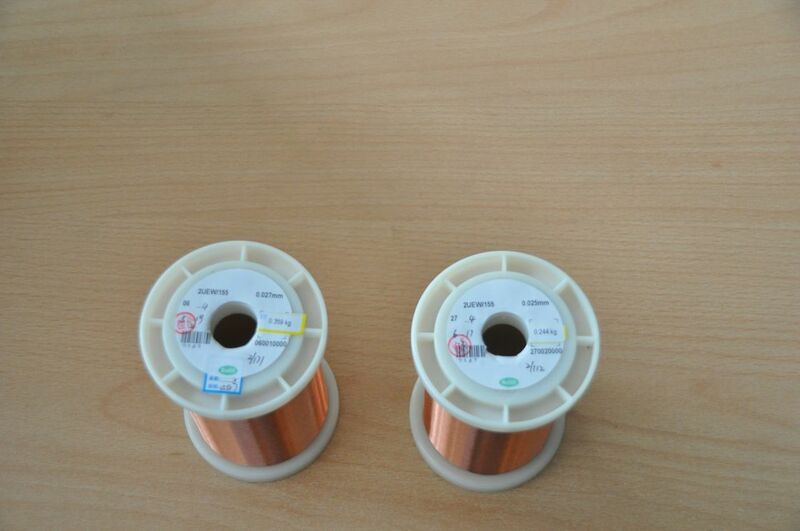 It is available in many sizes, temperature ratings, and colors. 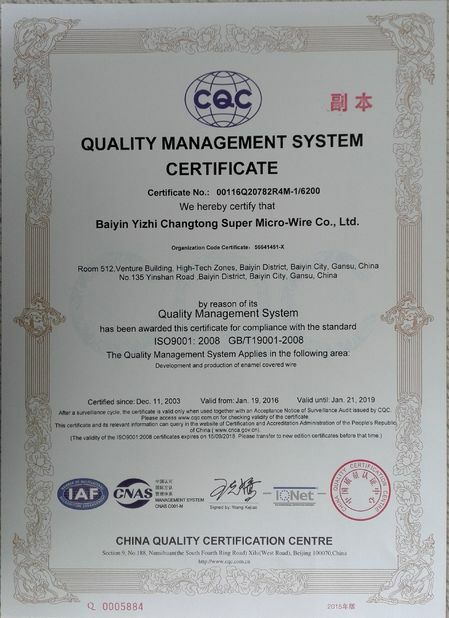 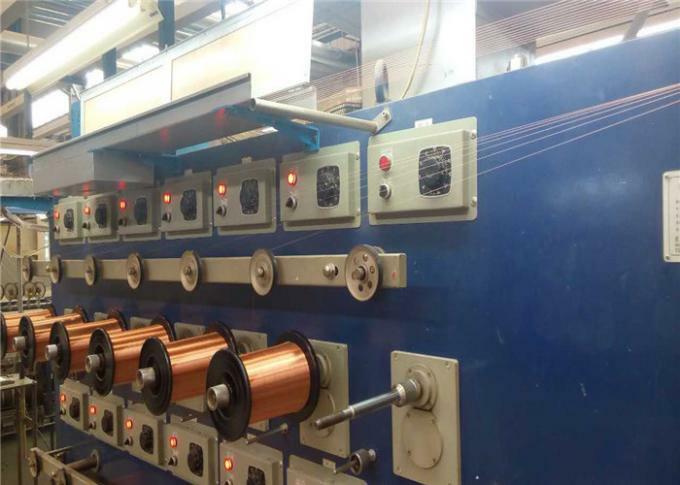 Magnet wire allows multiple layer of wire to be wound together without short circuiting. 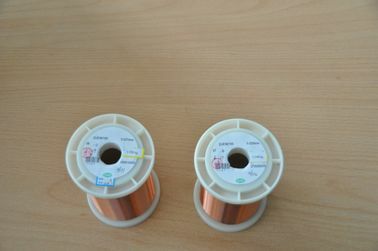 Automotive use as generators, alternators, field windings and starting motors; electronic use as coils, choke flyback TV; in special transformers as ballasts for mercury lamps; in distributions transformers, power transformers; low power motors and open small motors, hermetically closed, refrigeration and starting coils and for motors in general.